450 E Main St, Lomira, WI 53048 (#1841683) :: Nicole Charles & Associates, Inc. 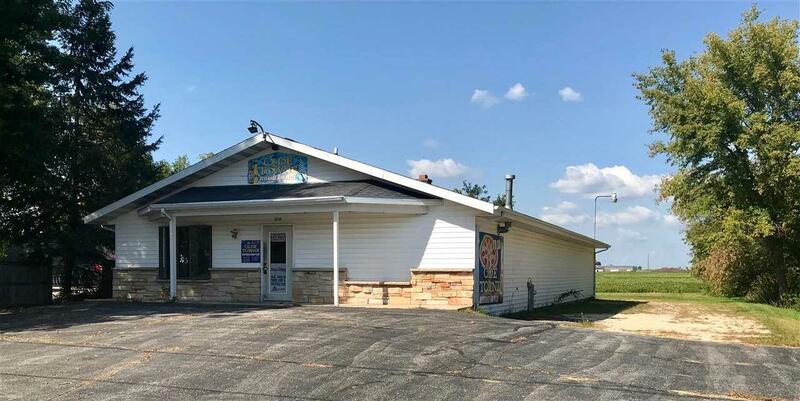 Approximately 2500 sq ft commercial building just south of Fond du Lac just north of West Bend. Free standing structure in need of some TLC and an open mind. Priced 30% below fair market value for a quick sale in "as-is condition. Full basement, vinyl siding, newer roof, .44 acre lot with paved driveway! Approx. 80x240 commercial lot zoned C-2 (Extensive Commercial), room for storage, outbuilding or additional parking. Would make a great renovation project! Listing provided courtesy of Adashun Jones Inc.